Barbarian (Sony PlayStation 2) Complete & Good condition! ?? 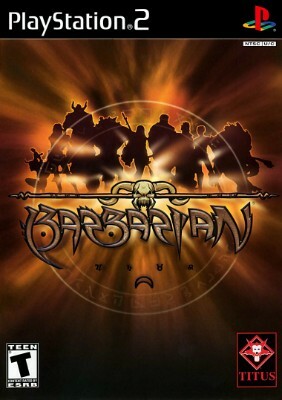 Barbarian (Sony PlayStation 2, 2002) PS2 Fighting Video Game ? ?